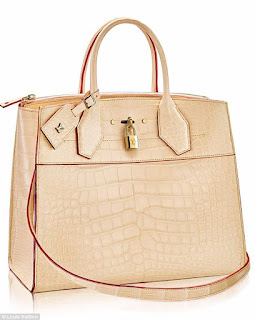 What do you choose crocodile skin bag Hermes Birkin from Louis Vuitton for 55 000$ or Mercedes-Benz? Louis Vuitton has presented for its wealthy admirers probably one of the most higly-priced handbags for $ 55,000 - an alligator bag. You can imagine that this bag costs more than a new Mercedes Benz, it is even more expensive then World Cruise. City Steamer stitched genuine alligator handbag covered itself known LV circles. Alligator bag from Louis Vuitton can be worn in the hand or on the shoulder. Bag small - just perfect for documents, files, money, cosmetics. Naturally, Representatives of French design probably one of the few who can offer unique and exclusive accessories which, incidentally, are not available to all, even more inaccessible to many of the most well-off class. There are other designers who are trying to sell the bags for a total of five digits, but no one knows really accurate sales numbers, and sold all these bags? 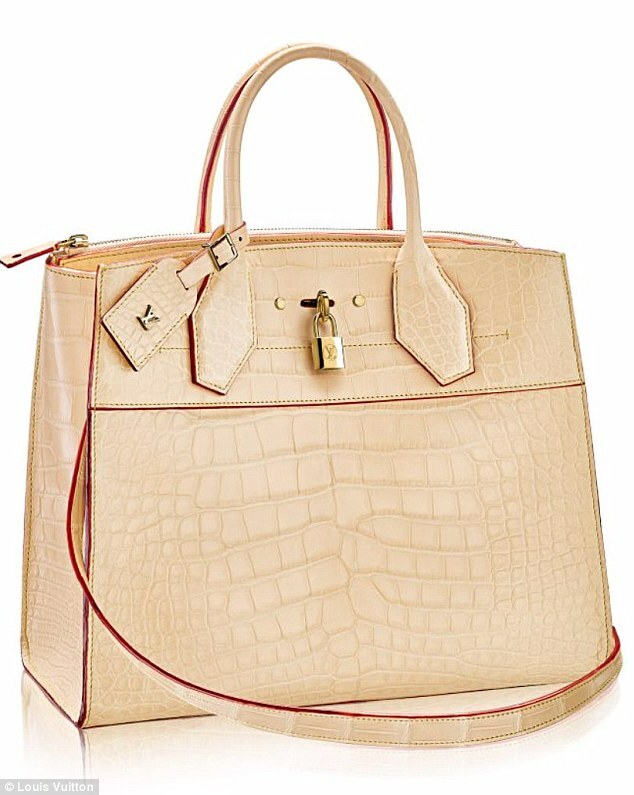 Hermes Birkin bags are always relates to the provision class, and their products from alligator or crocodile estimated more then 100,000$. Most likely, inspired by the French designers Mary-Kate with Ashley Olsen will make an exception , who sold their crocodile backpack for 39,000$. Incidentally, this backpack still commercially available. It is also worth noting that Damien Hirst has produced 12 unique Gator backpacks decorated with gold spots. Backpacks Hirst was sold for 55,000$ for each item. I almost forgot to mention about 3Jours Fendi Alligator Shopper which costs 34,000$. 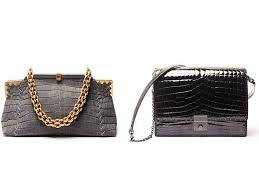 Not really a bad bargain in Saint Laurent Sac de Jour Small Alligator bag costs 33,500$ with three compartments. Selling at this price accessories prospective buyer can certainly count on free shipping. Based on data from Bloomberg, exotic skins take about 10% of the profits from the bags popular brands sold much more than skin separately. Obviously. that crocodiles are the main part of branded business, which growing up is not cheap. So how to get not just the skin but perfect skin with not damages. And a few more statistics ..
Bottega Veneta crocodile handbags cost about 29,600$, are also one of the most expensive in their category. Ralph Lorentozhe with crocodile crossbody accessories worth 29,500$ we also have on our list. And finally, complete the list of luxury crocodile handbags Italian brand Gucci Jackie bucket bag for only 22,000$ which is also the subject of the persecution of the rich.